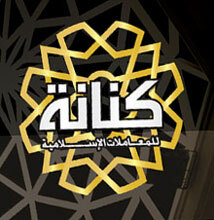 Islam has urged man to earn money through legitimate ways and to spend it wisely. It has also urged man not to hoard up money or hold ​it idle without investing it in legitimate way in industry, agriculture and trading, so that all people may benefit from it. God has said: “Those who hoard up gold and silver and do not spend them in the way of God, shall have severe suffering awaiting them”. Thus, Islam is a religion which combines matter and spirit in full balance and harmony. BANQUE MISR was a pioneer in this field as usual. It was the first Public Sector bank to establish dedicated branches for Islamic Transactions, to provide all banking, financial and trading activities for all sorts of economic and financial activities, according to the rules of Islamic Shariah. The funds of such branches are completely separate from those of BANQUE MISR. These branches are under the supervision of the Head of Fatwa Committee of Al-Azhar and member of the Islamic Research Council. These branches accept all types of deposits in Egyptian Pounds and in foreign currencies. 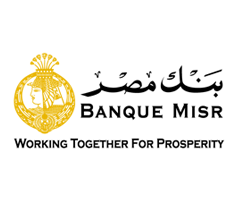 These branches offer BANQUE MISR Certificates of Deposit in Egyptian Pounds and US Dollars, banking services, financing of projects according to Mushrakah and Murabaha and distribute profits on investing clients according to the will of God, in addition to providing modern banking services and products, such as issuing Visa cards and Mastercards to branch clients.